Fourth of July celebrations are everywhere every year, and here in Cincinnati, there is no exception. Last year, I wrote about amazing treats that you can make for friends and family at parties and cookouts. 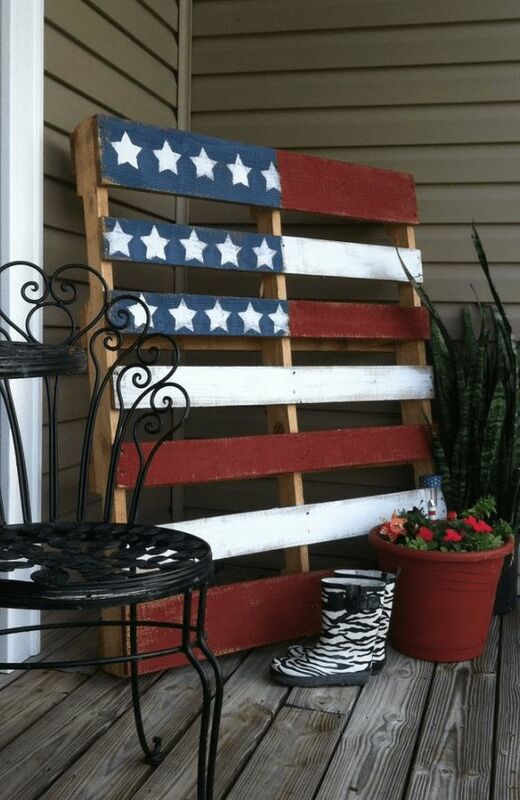 This year, I’m going to talk about all of the patriotic ways you can use a staple of the trucking industry…pallets…to create amazing decor for your get-together or as a host gift. 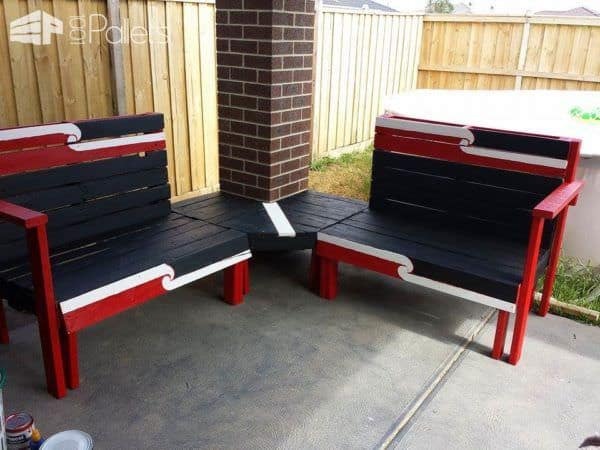 Of course, these can also be made to match any decor you may have. 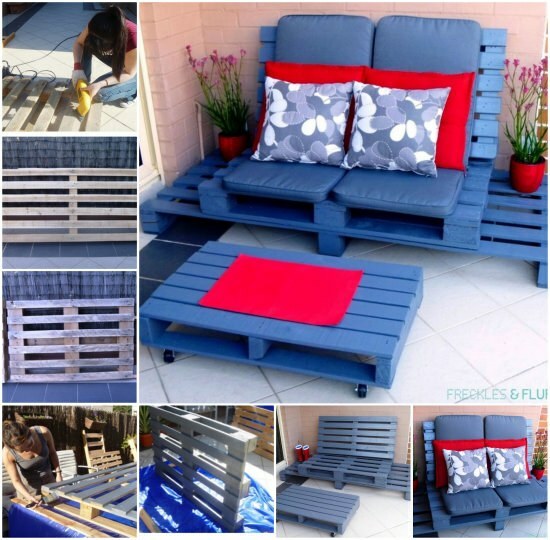 Lucky for the industry, pallets are all the rage! You can also use a basic planter tutorial, and by simply painting your pallet and planting the appropriate flowers, have a beautiful floral display for your guests! Like most of the transportation industry, pallets are versatile. They can be put to so many uses when people stop and get creative. 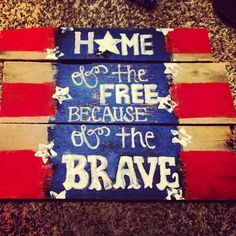 Most of us in the industry also know how frequently old, busted pallets find their ways into trash piles and out on the curb with “Free” signs on them. 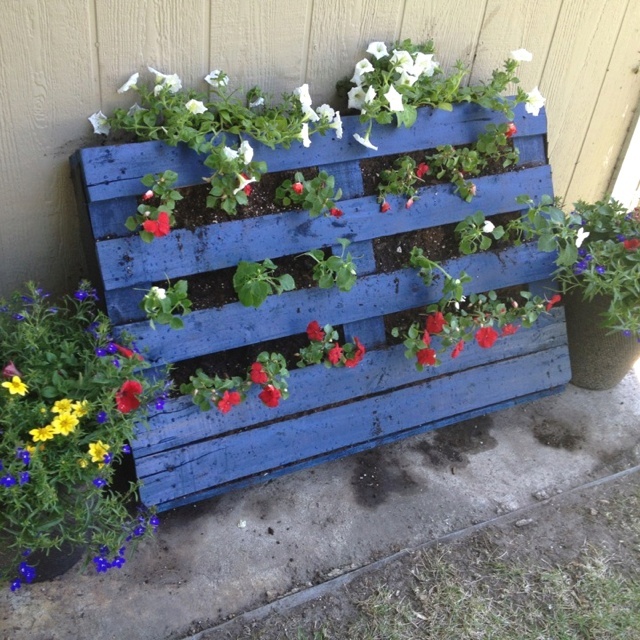 So many people are helping to keep pallets out of landfills and really put them to use! What’s more American than that? Here at HG Logistics, an asset-based third party freight broker in Cincinnati, Ohio, we like to think we have something in common with pallets. We are versatile as well! Think you have an off-the-wall shipping need? Give us a call and let us help you out. That’s what we do! Contact us via the link to the left or by calling 513-244-3026.